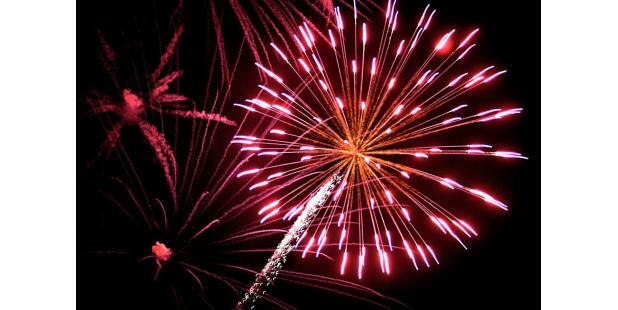 The City of Wilmington's 4th of July Celebration featuring Independence Day Fireworks and live entertainment and food vendors in beautiful historic downtown Wilmington. 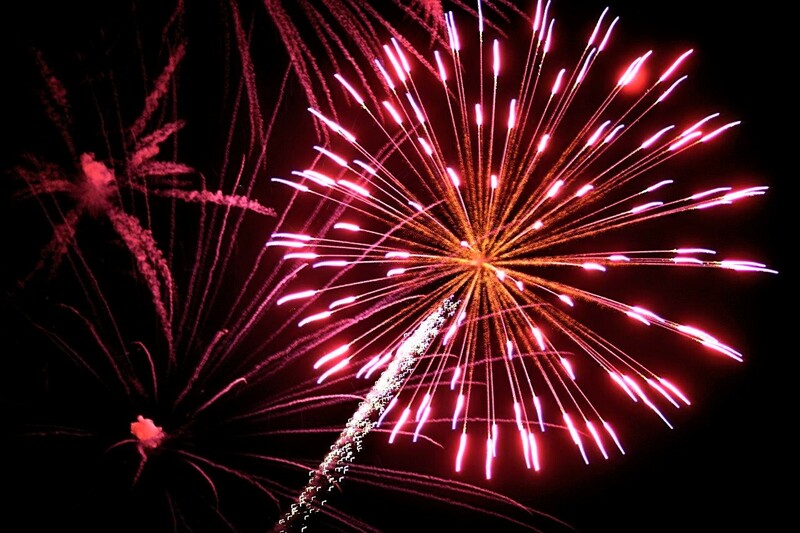 The fireworks display will begin at 9:05 pm. Spend a night to remember with the whole family. For more information including parking and traffic information please visit the city's website.